SGA Tour Ambassador Andy Lee from Hamish & Andy will tee it up alongside a group of celebrity golfers and amateur players in the first SGA Tour Charity Golf Day to support Movember. 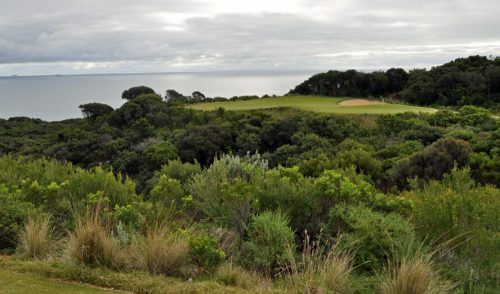 Played at the Old Course at The National Golf Club on the Mornington Peninsula, the “Drive For Show, Putt For Mo” event is sure to be a hit with golfers. While “cleanskin” golfers are welcome, Matthew Pitt from Social Golf Australia encourages golfers to Mo-up for the day. Movember is a global movement founded in Melbourne that raises awareness and funds to support the two biggest health issues men face – prostate cancer and depression. Movember assists men’s health by encouraging fellas to grow a Mo in November and sign up Mo-sponsors. The funds raised are directed to programs run directly by Movember and their men’s health partners, the Prostate Cancer Foundation of Australia and beyondblue: the national depression initiative. 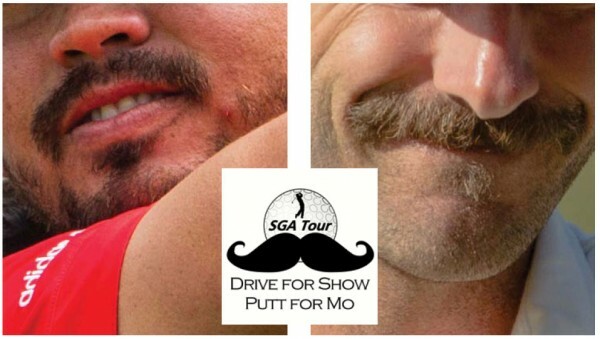 The SGA Tour Charity Day is on Tuesday Movember 27 with a 9:00am shotgun start and aims to raise funds and awareness for Movember. A portion of the entry price will go to Movember and additional funds will be raised with the support of corporate sponsors, activities on the day and by encouraging golfers to register with and participate in Movember. 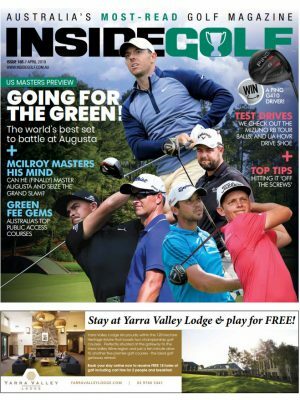 Inside Golf is happy to support Movember by publicising the day and we look forward to running a picture of a field of (mostly) mustachioed golfers teeing off for a good cause. 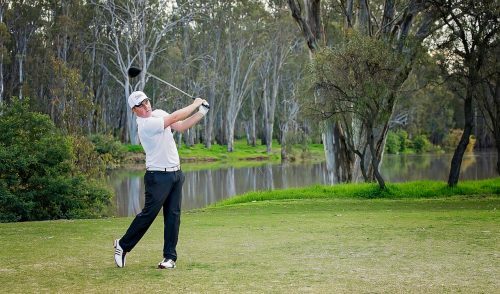 Social Golf Australia runs an SGA Tour event series in all the mainland capital cities and will be encouraging golfers around Australia to register with Movember. 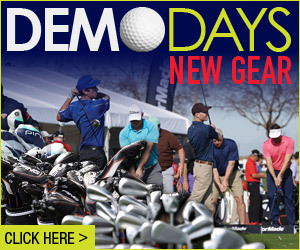 There is an SGA Tour Charity Golf Day Team webpage on the Movember website where golfers can register for Movember. 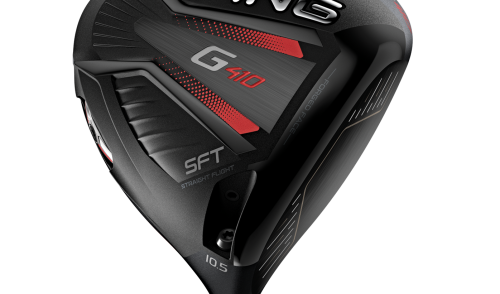 If golfers are already Mo-registered, they can simply join the SGA Tour Mo Team. 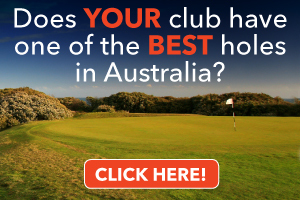 Links to all the relevant pages appear on the Social Golf Australia website. The day will offer a complete professional tournament experience with driving range balls included, carts for all golfers, a shotgun start, a single stableford event with over $1000 of prizes, celebrity golfers sharing the fun of the day and a presentation lunch after golf that will include some extra fund-raising activities. According to Pitt, the plan for the day is to have some fun fostering a Mo-fraternity on the golf course to help a good cause. The event has been developed with the support of the National Golf Club and all entries are through The SGA Tour in Victoria. 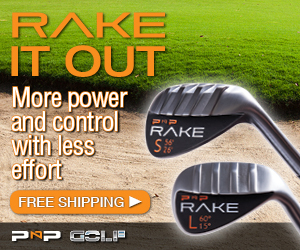 All golfers are welcome to enter, although it is anticipated that the event will book out early. Entry is $190 per person or $170 for those who have registered with Movember (both men and women can register) and, according to Pitt, the celebrity participation will be a great drawcard.